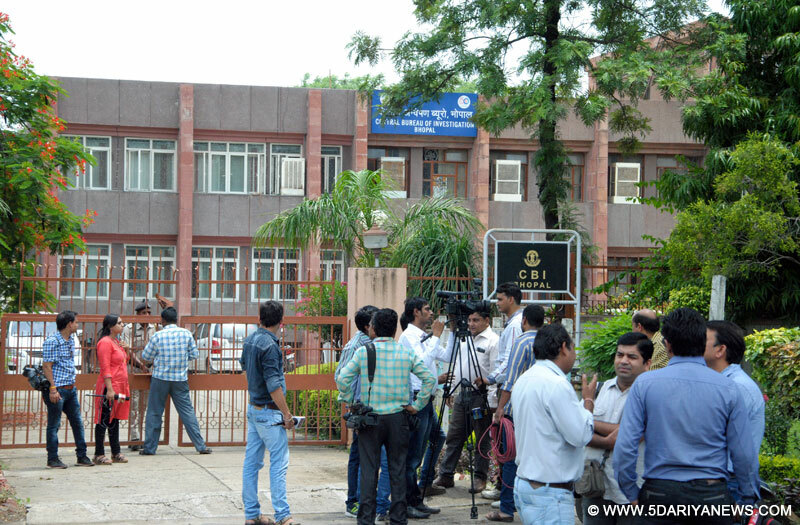 The Central Bureau of Investigation (CBI) on Tuesday registered four new FIRs in connection with its ongoing probe into the Vyapam scam in Madhya Pradesh.A First Information Report (FIR) was registered against 42 accused for alleged irregularities in 2009 Pre-Medical Entrance Test, a CBI release said. The CBI registered the second case against 10 accused relating to alleged illegalities in the Pre-Medical Entrance tests of 2007, 2008, 2009 and 2010 conducted by Vyavsayik Pariksha Mandal (Vyapam), or the Madhya Pradesh Professional Examination Board (MPPEB).It registered a third case against the accused relating to the alleged illegalities in the 2002 pre-medical entrance test. The fourth case registered against two accused for impersonation in the Subedar Commander examination conducted by Vyapam in 2012.The CBI has already registered 63 FIRs and launched 12 preliminary inquiries into the Vyapam scam.The Supreme Court on July 9 handed over the Vyapam cases to the central investigating agency.Over 40 people linked with the scam have died under mysterious circumstances or committed suicide.